Good looks! Good looks! Good looks! Are of paramount importance in this modern time so noticing some fine lines, aging signs or premature damaging of skin is not less than any nightmare. Race for face leads the people towards cosmetic surgeons so that they could beautify their face with the popular treatments like Botox. 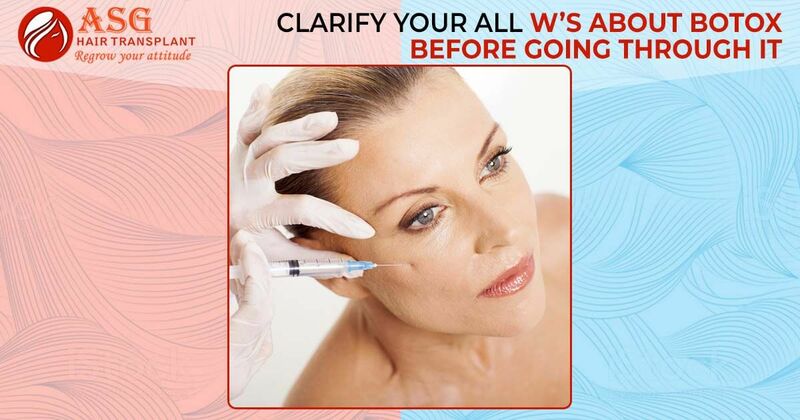 If you are planning for this treatment then it is important for you to clear you all doubts about this procedure that revolves in your mind in the form of big ‘W’s. 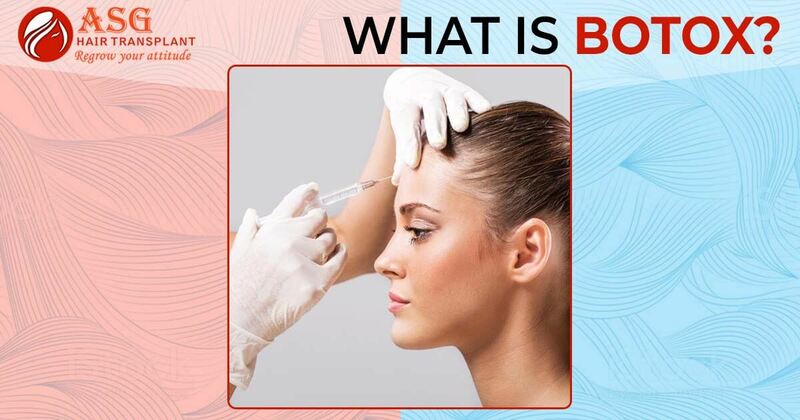 Botox is the drug which is used to treat muscular conditions so that aging signs like wrinkles can be removed by paralyzing the concerned muscles for short time. This drug is made from neurotoxin which is produced by bacterium clostridium botulinum. This works wonderfully to block some facial muscles so that wrinkles and skin creasing can be reduced. 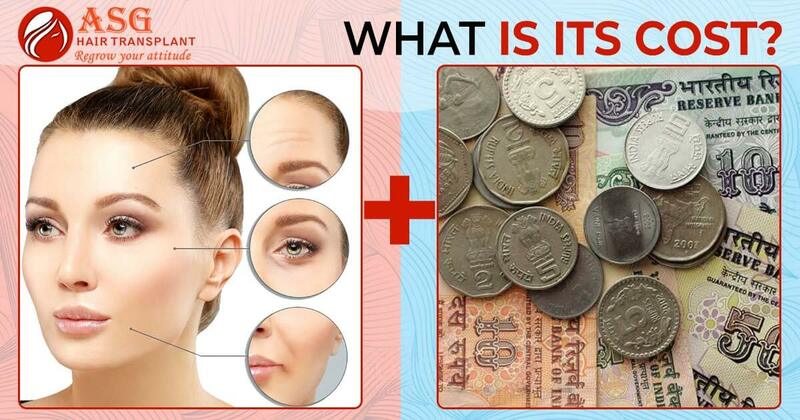 Well answer of this question can vary person wise, state wise, clinic wise or even country wise. 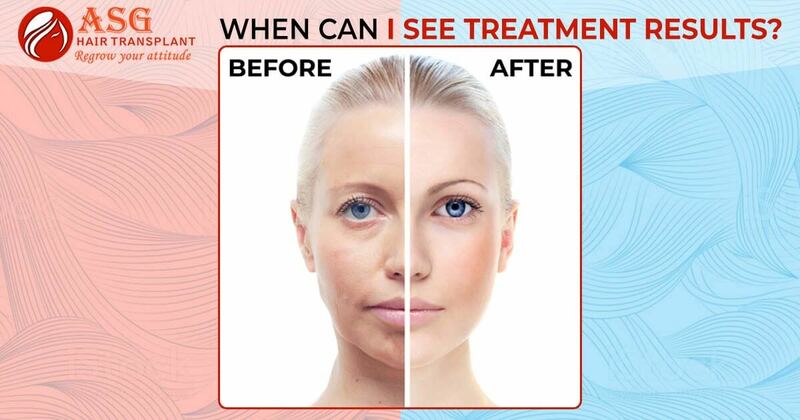 There can be different cost in different countries and it can vary according to the desire of patient for looks after treatment. 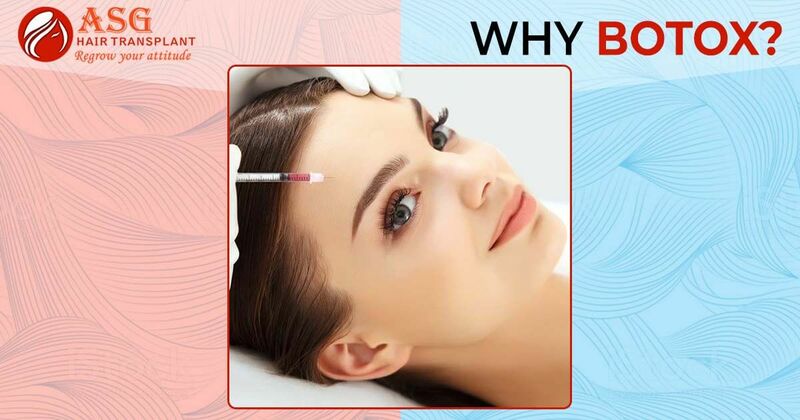 However the average cost of this treatment can be $200 to $ 350 approximately but Botox treatment in India is cost effective without any compromise of quality of after results. It is quite safe and tolerable procedure as the drug is injected with teeny tiny needle which feel like pinch. In rare cases there can be bleeding but soon it wiped away so there is not as such complications of this procedure. Immediate after surgery you may have some bumps where injected had been given and even you can have mild bruising but after few days these all things get fine and you will have your natural looks. When can I see treatment results? After 48 hours you can see mild results as the face bumping get vanishing and even bruising get fine. After 7-8 days you can have complete results with refresh facial skin and natural younger looks. Next articleWhat is female pattern hair loss? Can I except it same as male pattern baldness?